Every hand-made piece of furniture we create has hundreds of years of history, craftsmanship and passion at its core. 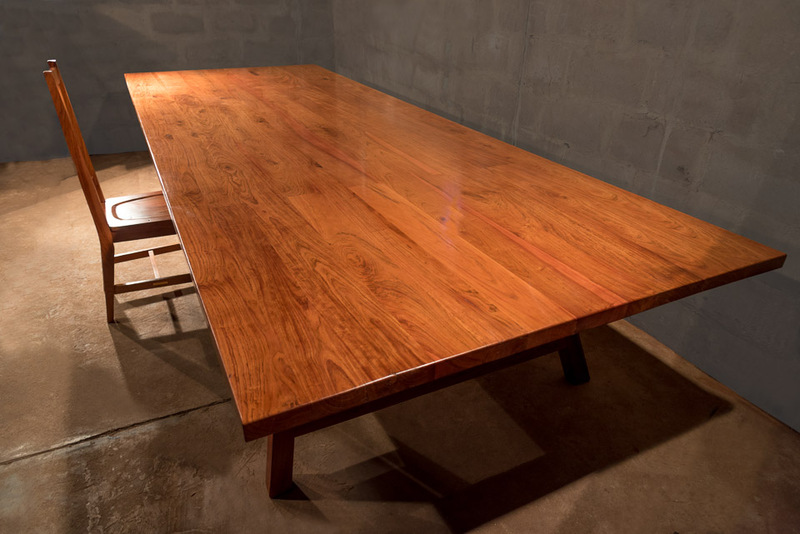 Crafted from the finest hardwood in the world – Zambezi Teak, our custom indoor and outdoor solid wood furniture is a testament to our exclusive quality and a soft spot for beautifully made hardwood furniture. With a wide range of styles and sizes, a commitment to high standards and unrivalled quality of craftsmanship, integrity of design, construction and the use of only solid wood are the distinguishing characteristics of all our furniture for the home or office.